Dr. Pennell, Au.D., CCC-A is the owner and director of Hill Country Audiology. She received a Doctorate in Audiology from the University of Florida, a Master’s in Audiology from the University of Texas, and a Bachelor of Science in Education from Baylor University. Dr. Pennell is licensed with the state of Texas in Audiology and holds a certificate of clinical competence in Audiology from the American Speech and Hearing Association. She is a member of the American Academy of Audiology and the Texas Academy of Audiology. 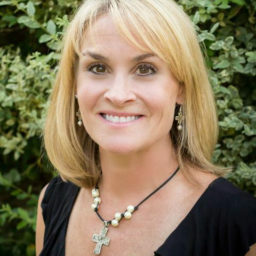 Dr. Pennell resides in Georgetown with her husband and 3 children.